AUTHORS!!! 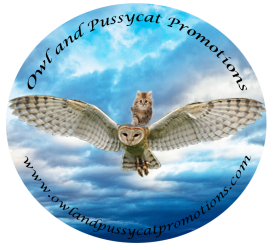 !GET READY FOR A SCARILY FANTASTIC SALE ON OUR SERVICES–SIGN UP WITH OWL AND PUSSYCAT PROMOTIONS AND GET YOUR PACKAGE AT HALF THE ORIGINAL COST!!!! CONTACT VIV DREWA AT vivdrewa54@gmail.com for details on this deal!